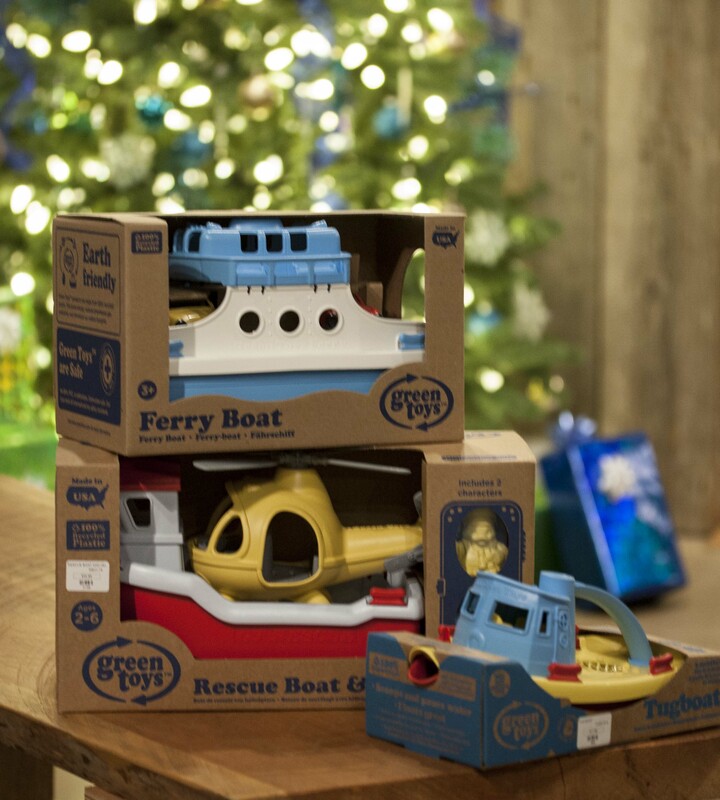 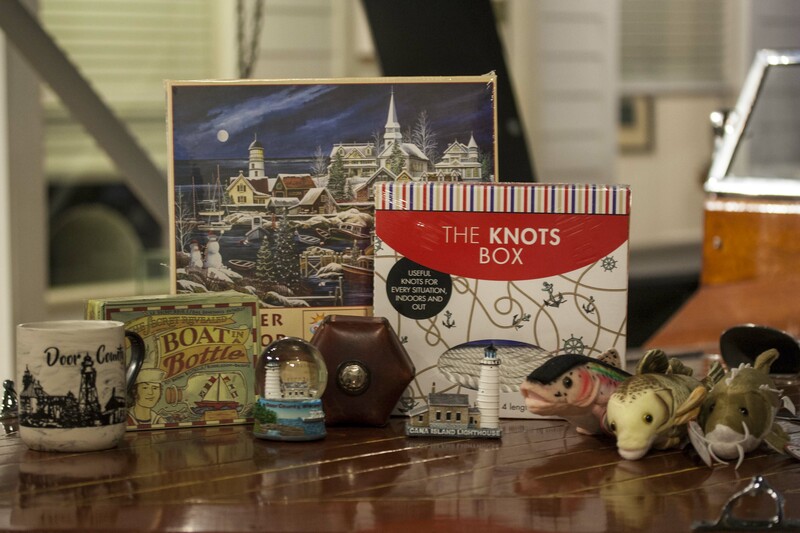 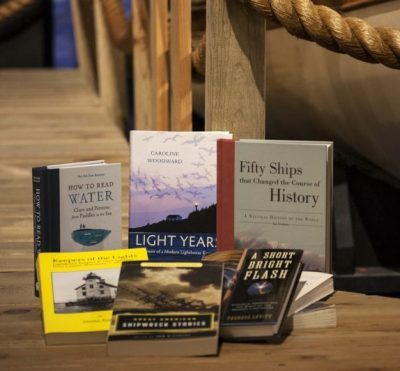 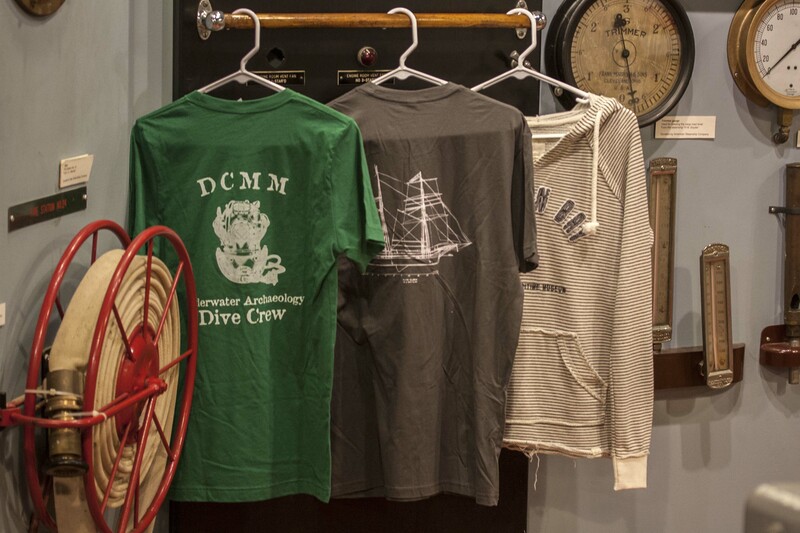 Shop our three-day sale and enjoy special deals on all your favorite maritime gifts, clothing, and memorabilia! 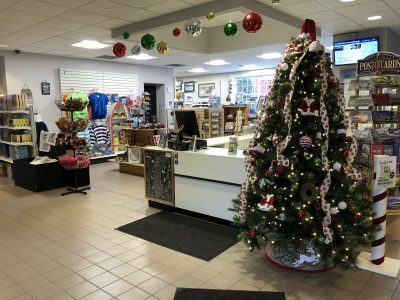 Book Sale, 25% off all books. 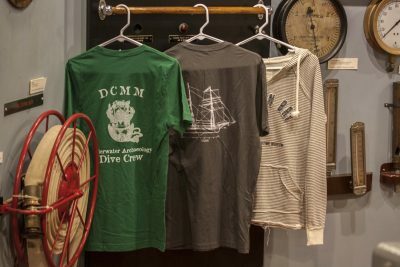 Store wide 25% off, plus first 25 customers to make a purchase in the museum store receive a free Door County Maritime Museum patch.